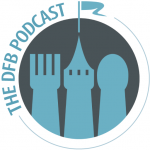 This podcast is a general overview of our tips for all the ships, but feel free to ask us all of your questions about specific destinations and specific ships! We’ll do our best to answer them all in future podcasts! Are you a veteran cruiser? Saving up for your first cruise? 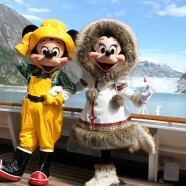 Listen in and don’t forget to leave a comment with your favorite Disney cruise tips! Love the combo of AJ, Brad and Billy Ocean! Palo brunch and dinner is now $30 per person and the restaurant on DCL is called Animator’s (not Artist) Palate, but I know you know that already! Great Podcast!! ARH! Animator’s and Artist Palate always mix themselves up in my head. Artist Point, at Wilderness Lodge, gets in the mix as well. Usually I’m a stickler about those. Apologies!